A matchmaker, dating and relationship coach, entrepreneur, and eternal optimist dedicated to helping you find the love of your life! Get your FREE E-Book "10 Ways to Raise Your Dating IQ!" You want someone to share your life with. You are tired of being alone. You are beyond ready to move into the next phase of your life with the right person by your side. Are you are sick and tired of the dating scene? Are you constantly experiencing frustration in finding quality, like-minded people to date? Are you lacking the time needed to search through endless online profiles and find that rare person who piques your interest? Are you wondering WHEN is this going to happen for me? You want better results, yet aren't quite sure how to get there. If you find yourself settling for second best because you think this is as good as it gets, or you do not want to end up alone, I’m here to tell you that it doesn’t have to be that way. I’m Traci Porterfield and I believe the biggest decision you will make in your life is who you choose to spend it with. 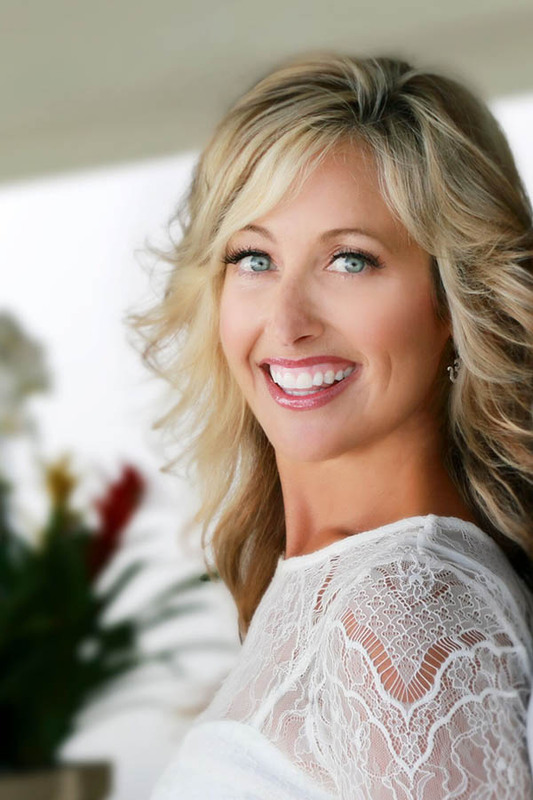 As a matchmaker and dating and relationship coach, it’s my passion and life purpose to help others achieve success and fulfillment on their dating journey! Love by Design has helped thousands of others realize their happily ever after... And we want to do the same for you! Let us take the confusion, frustration and overwhelm out of the dating process. You don't FIND an extraordinary relationship. You CREATE one! Private, personal, one-on-one coaching for those who want to improve their dating and relationship skills. Guidelines for successful communication in the online world. Online dating do’s and do not’s. Hire your very own recruiter for love! This exclusive membership is in-depth and personalized, and there are very limited slots available. Thanks to Traci, today I am married to him. "Without love, you have nothing. And although I had a great job, amazing friends and I had just purchased my first home, something was missing. I knew my “perfect someone” was out there, but after countless blind dates and numerous awkward set-ups, I was frustrated! That is when Traci came into my life. I trusted Traci with my love life because she is passionate about what she does and she genuinely cares about the people she works with. First, Traci got to know me and find out what I was all about. Next, she set out to find my perfect match… He is amazing and my life changed two years ago when Traci introduced me to him. "